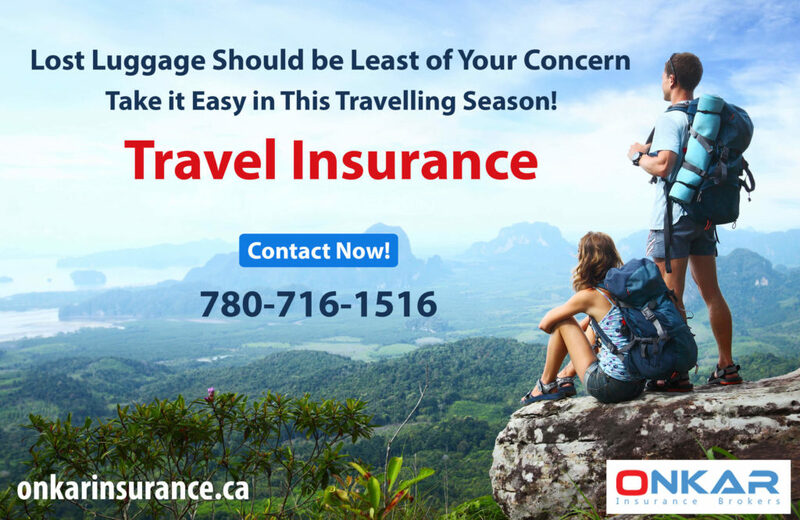 Travel insurance Edmonton: If you are planning for a travel in the near or even distant future, a travel insurance is what you need to get from our expert Insurance team in Edmonton. It is always considered a wise option to secure yourself against any unforeseeable circumstance during the period of your travel, especially if you happen to be a frequent traveler. Well, for one it incorporates well being and a feeling of safety in your head when you are travelling. 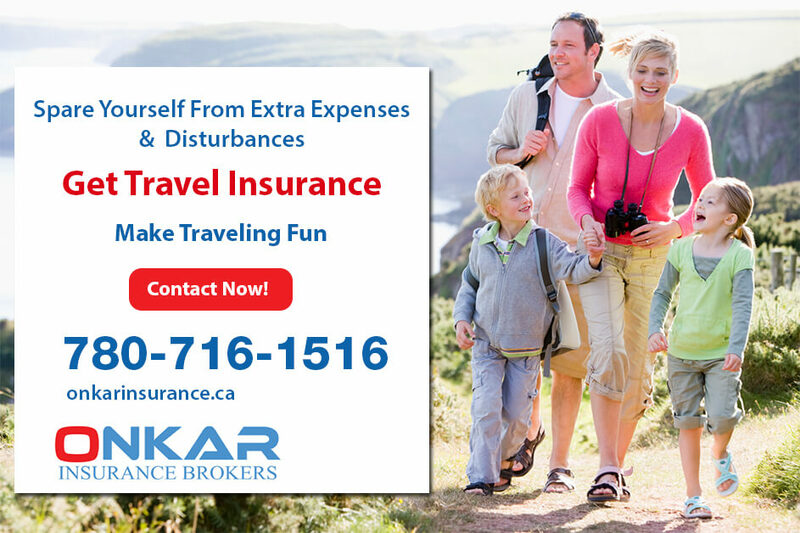 In case anything goes out of track during your trip, Onkar Insurance or any other insurance agency will make sure that all your expenses relating to excursion are covered. You never know what the cost of hospitalization could amount to. If you have an insurance, you do not need to look over your budget and expense sheet over and over again. Cases such as lost baggage and other frauds during your trip would be taken care of as well by your Insurance associates.